For the second year in a row, Kamalaya Wellness Sanctuary & Holistic Spa in Koh Samui, Thailand and Lime Wood’s Herb House Spa, tucked away in the UK’s New Forest, will collaborate for a series of three-day retreats focusing on ‘Living Well in Rhythm with Nature’. 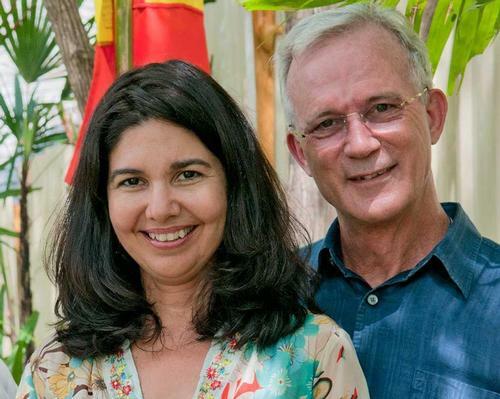 John and Karina Stewart, founders of Kamalaya, and a handful of their top therapists will take up a residency at Herb House for the retreats, which will take place from the 3-5th June and 5-7th June 2019. To bring people into harmony with nature is one of the guiding principles upon which Kamalaya is founded and a core principle in Traditional Chinese Medicine. 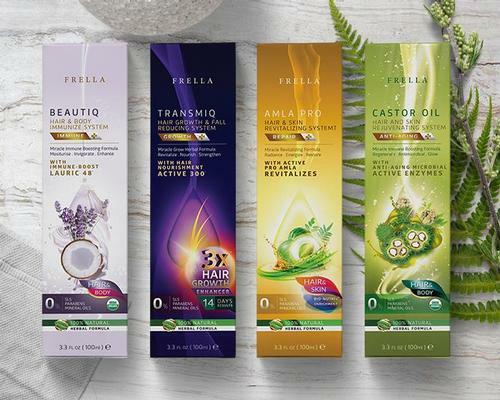 Inspired by ancient forest surroundings and dedicated to natural well-being, both Kamalaya and Herb House share a passion for authentic, holistic treatments and ideologies that take inspiration from centuries of wellbeing tradition. The 2019 retreats will focus on how we can make lifestyle changes to live according to the natural rhythms in nature and within ourselves. Guests will be offered teachings, treatments and practices for mind, body and spirit, guiding the way to a happier and more fulfilling life. 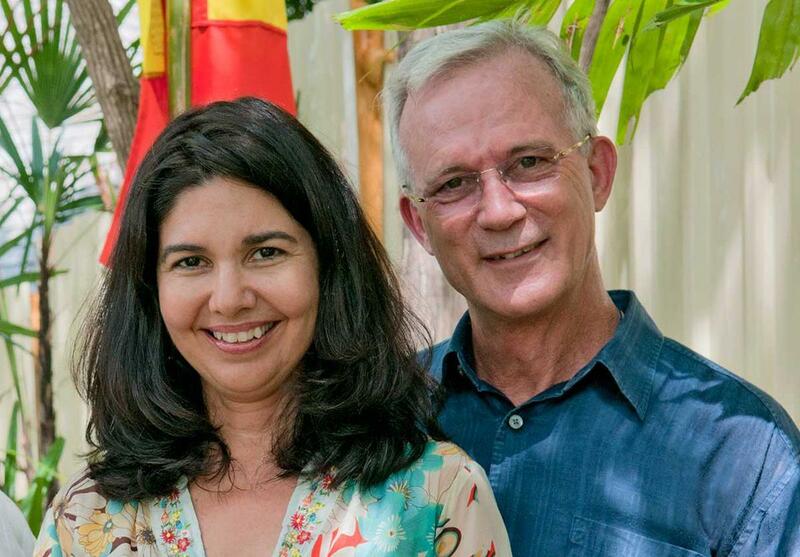 The retreats are also designed as an introduction to Kamalaya’s approach to wellbeing, and will also offer treatments, delicious healthy food and personal mentoring, as well as an opportunity to personally connect with and learn from the Kamalaya founders. The Herb House spa, located at the Lime Wood Hotel in Lyndhurst, Hampshire, opened in 2011. Designed by David Collins Studio, it includes eight single treatment rooms and a private double treatment room, as well as a steamroom and garden.